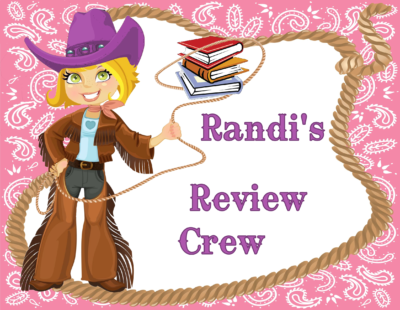 You Can Be One of Randi’s Review Crew! What does the Review Crew do? You’ll get free books, and Randi will benefit from your honest reviews. The Review Crew will receive Randi’s newest releases, and during months where there is no book release, we’ll be choosing a backlist book to read and review (and we’ll be sure to keep them in series order!) Sounds lovely, doesn’t it? Please sign up today! Please contact Randi if you have any questions. (Your information will be kept strictly confidential and stored on a secure site. Thank you for joining Randi’s Review Crew, and get ready for some awesome reading! Thank you for joining Randi's Review Crew! If you have a Kindle email address, please be sure to add Randi@RandiAlexander.com to Amazon as an "approved sender." Please contact Randi if you have any questions.